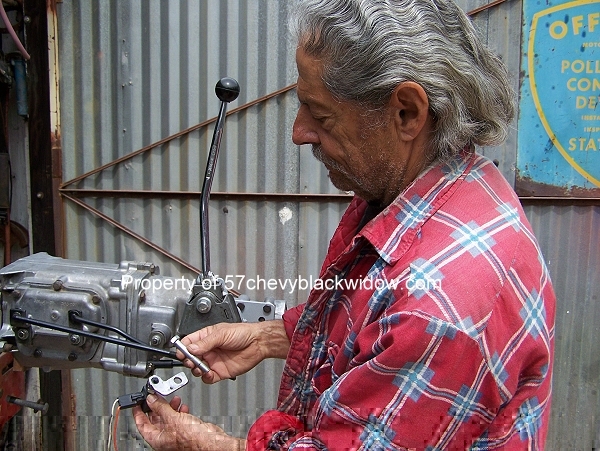 In these photo's "Old Guy" Scott shows how to make up a reverse light switch out of a stock brake light switch. 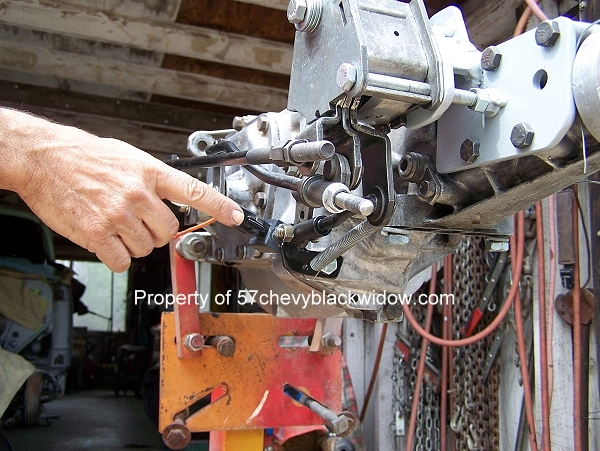 "Old Guy" says this is not "Black widow" stuff, but very important when using a four speed transmission. 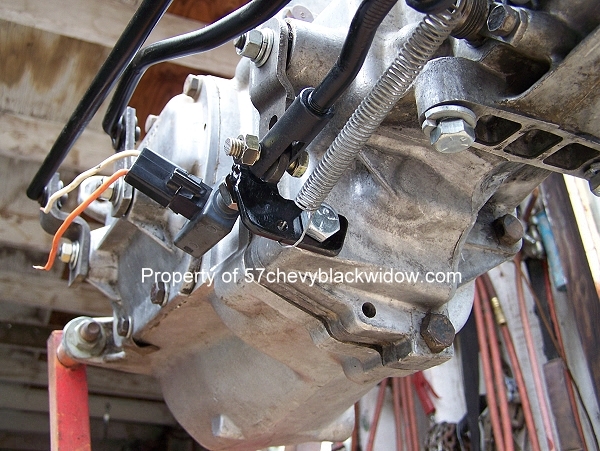 With this setup you can have the switch set off a light anywhere you want, or even a buzzer. "Old Guy" knows of too many people starting off in reverse instead of first gear, imagine what disaster that could cause. 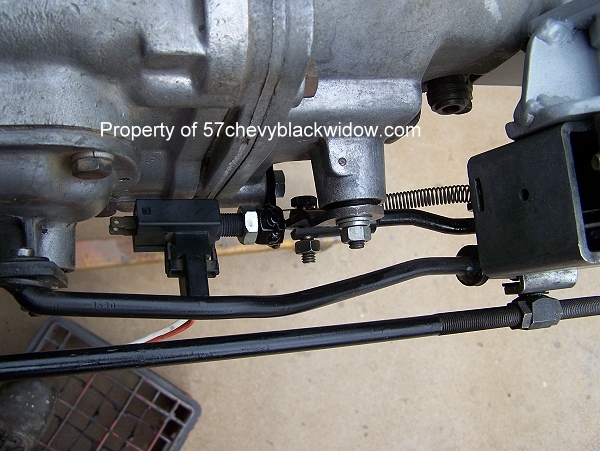 Many years ago, when these transmissions were common in hot cars, this happened.